It’s pretty well known that The Game likes the odd blunt, but now he’s taking his passion for all things ‘weed’ one step further. The So High rapper has been open in the past about his job selling weed before he became a rapper, but now he’s teaming up with G FarmaBrands – a producer/processor of marijuana-based products – to produce their own special blend of weed, Mashable reports. Specifically, they’re going to bring two new products to the market, G Stiks and G Drinks, which will be available in both California and Washington. 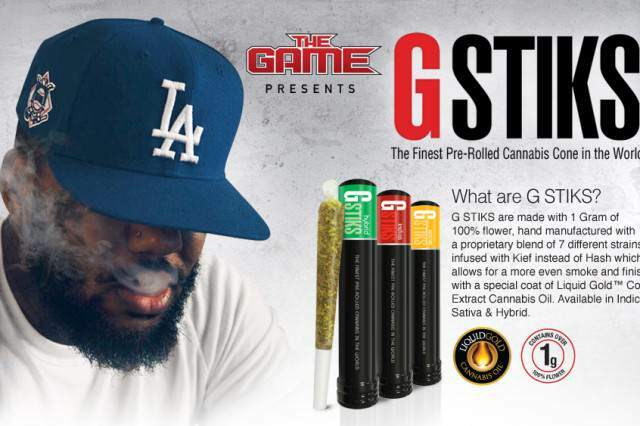 G Stiks are a type of hand-made cannabis cigarette with six blends currently available, and the Game has said he’ll be playing a key role in finding the perfect recipe. Reportedly the rapper is rather partial to the Rosado blend – it symbolises the pink lotus flower, which is apparently his grandmother’s favourite flower. The Game has promised that when he finally does create his own strain of marijuana it’ll be, ‘something that keeps you going… not something that puts you to sleep’. Meanwhile, G Drinks are cannabis oil-infused lemonades. 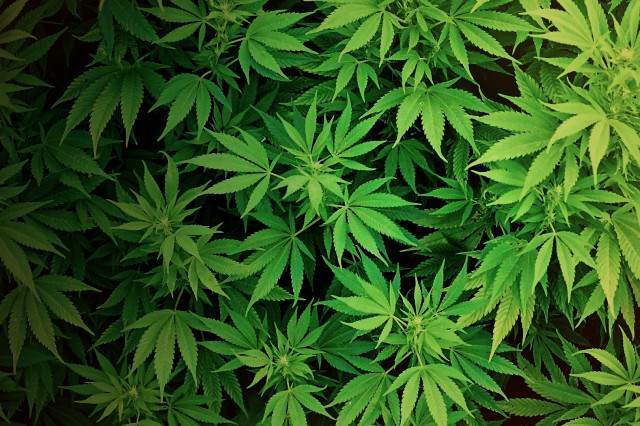 G Farma founder Ata Gonzalez spoke to Mashable about this new venture. 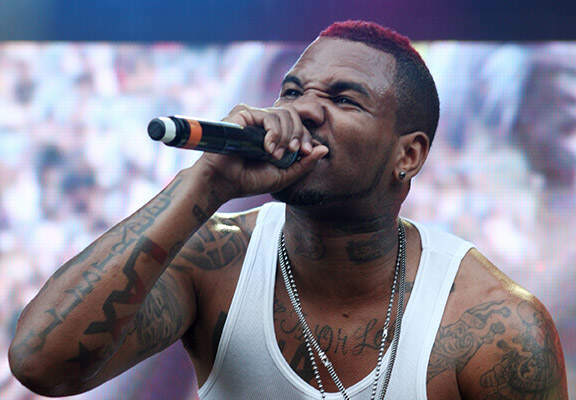 The Game represents the cannabis movement…He represents the industry and has a connection with the culture.